The Prices page sets out the prices of our scheduled sessions by age group, but we offer you a flexible childcare solution, so don’t feel limited by what we have listed. When you visit us, we can discuss the best option to suit your needs. Our downloadable Registration Form will save you time and stop you losing any pesky paperwork you’re given when you first look round a nursery! To book a visit, just call! We don’t have specific visiting times and we encourage you to bring your child with you; no matter what their age, they too can have a look around and even play with the children that will soon become their friends. 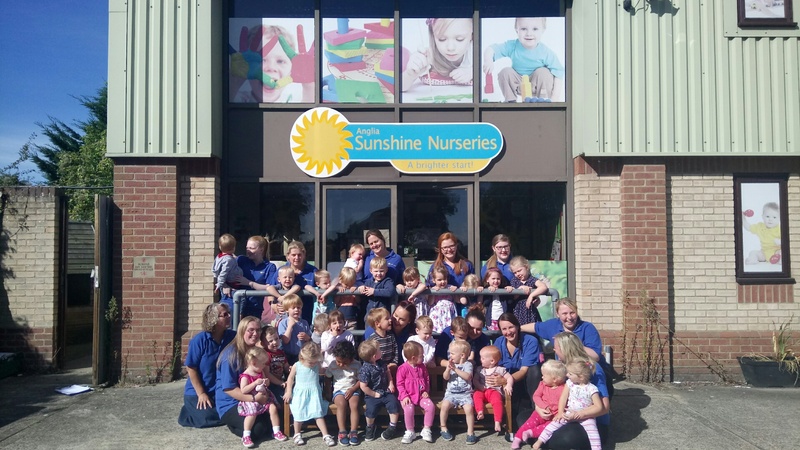 During your visit: We have developed a Parents Questionnaire which contains a helpful list of questions that you should ask when looking around any Nursery setting. It will help guide you on the right questions to ask, so you can be sure you find the right care for your child. Just print it and bring it with you.